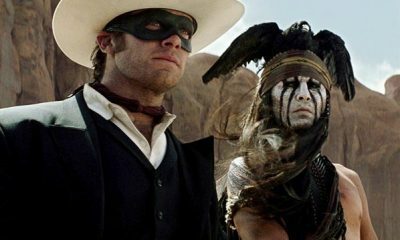 Will THE LONE RANGER be “the New Batman”? 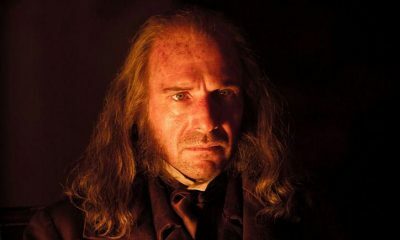 Another Look At Hugh Jackman As Jean Valjean in LES MISERABLES! LES MISERABLES Reveals Another Poster With Russell Crowe As Javert! Great First Poster For GREAT EXPECTATIONS Is Here!